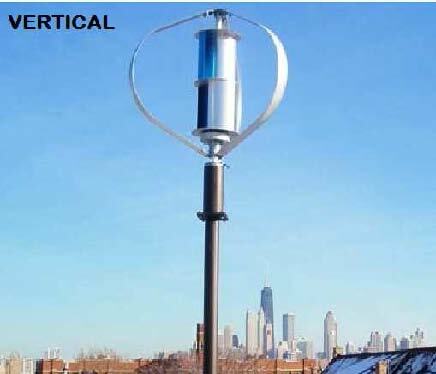 VERTICAL: 300W, Wind Speed Rating: 13.5M/sec, 60M/sec max. ; Cut-in Speed: 3M/sec. Optional: Base mounting on 4 pcs of 4��(minimum)-wheels for Portability and Maneuverability. 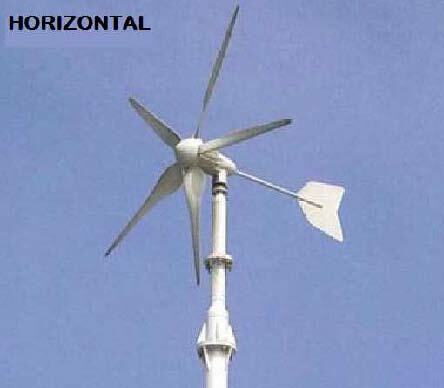 Modular Wind Power Generation System: 31.5�� (W)x23.6��(H)x11.8��(D); Lab Monitoring Module with Connection Terminal Block and Digital Electric Meter; Circuit Diagram Printed on the Panel. Solar Deep Cycle Battery: 4 pcs of DC12V/75AH with Rack. AC Converter Module: Input: DC12~75V; Output: AC 220V 60Hz, 15Amax, 300Wmax. DC/AC Sinewave/Modified Inverter: Input: DC12V; Output: AC110V 60Hz, 180Wmax. AC Chargers: Input: AC90~240V; Output: DC13.8V. Hardware Installation and Test Manual.